Always popular, September’s photos attracted thousands of likes, shares, and retweets across social media and, judging by the number of readers’ “likes,” the month’s most popular photos included images of the South Shore, local beaches, and more. 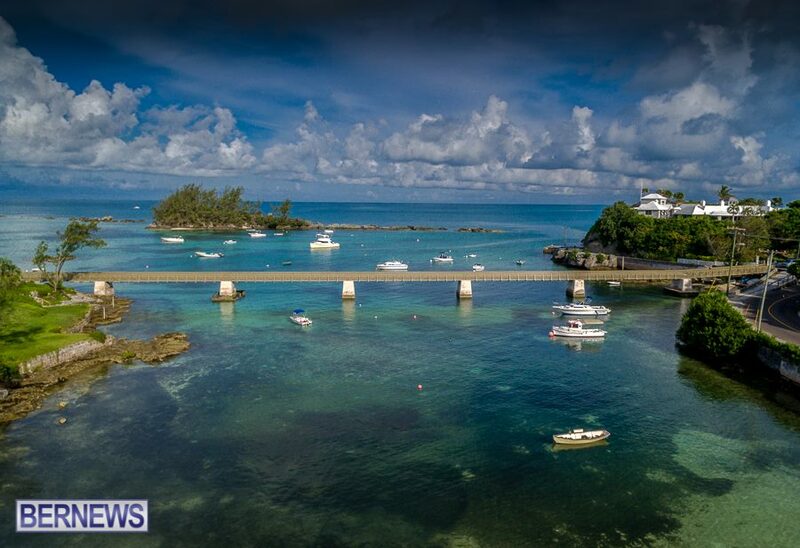 Generating almost 1,400 likes and shares on Facebook alone, was this look at Baileys Bay by Bermuda Aerial Media, earning it the top spot on September’s list. 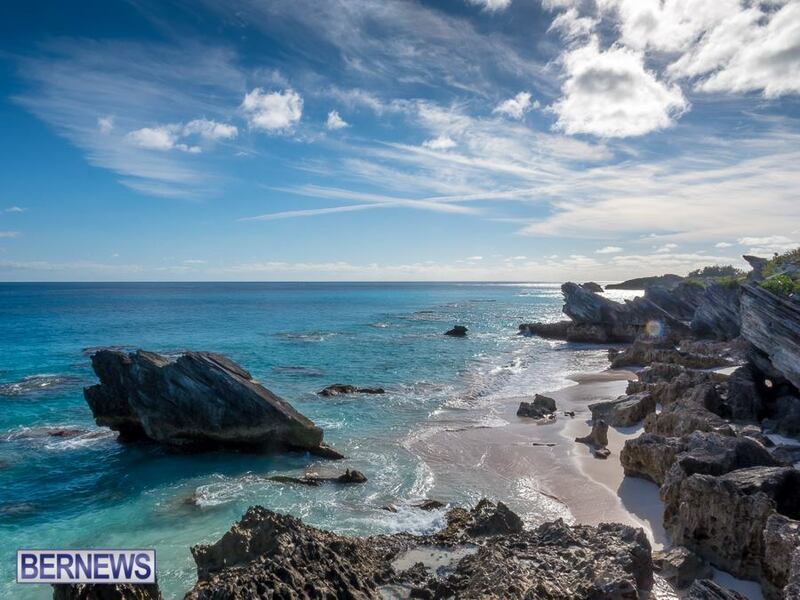 This view of rocks along the shoreline garnered around around 900 likes and shares, giving it second position on the list. 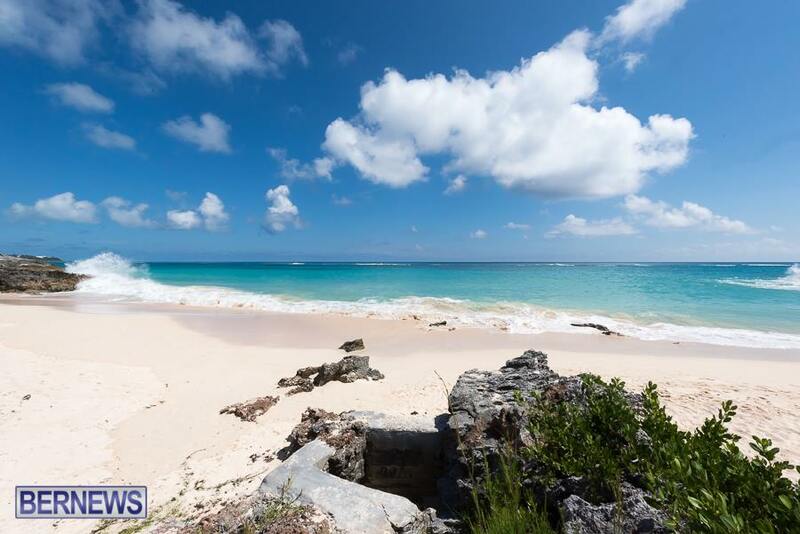 This island’s pink sand beaches are always a favorite with readers, with this shot earning about 777 likes and shares. 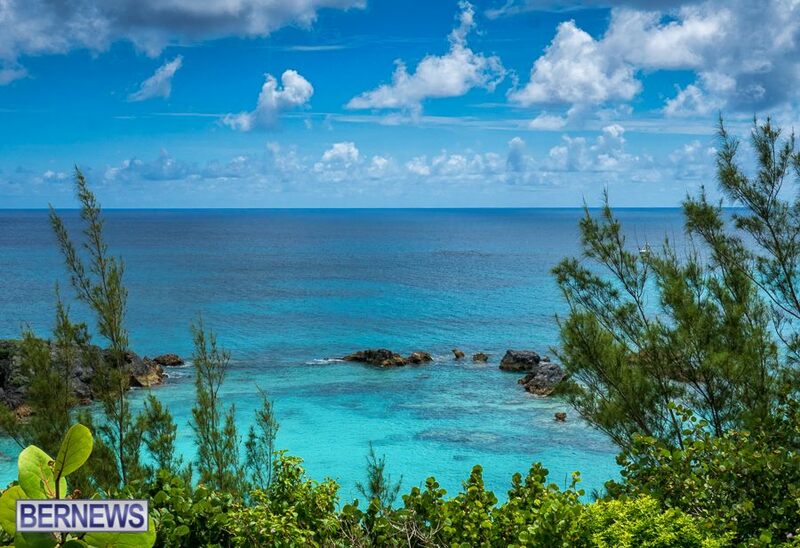 This look through the foliage at the waters of the South Shore earned around 711 likes and shares. 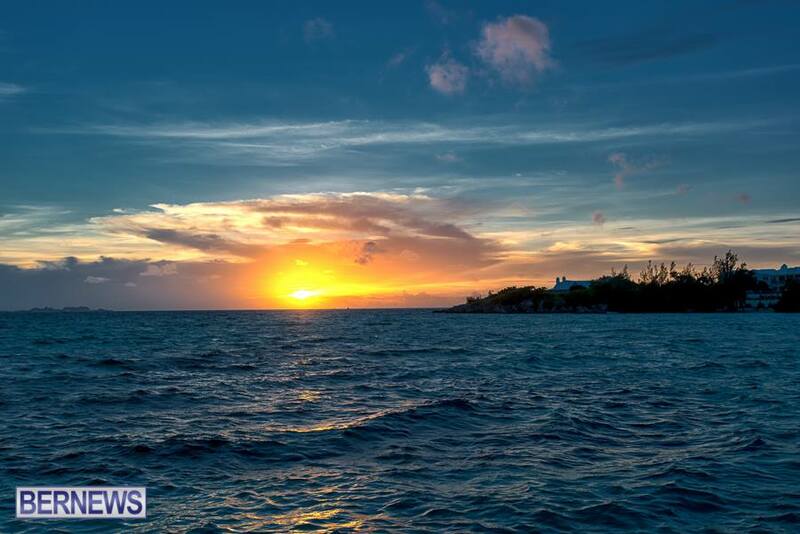 Another photo of South Shore made September’s list, with this photograph earning about 654 likes and shares. 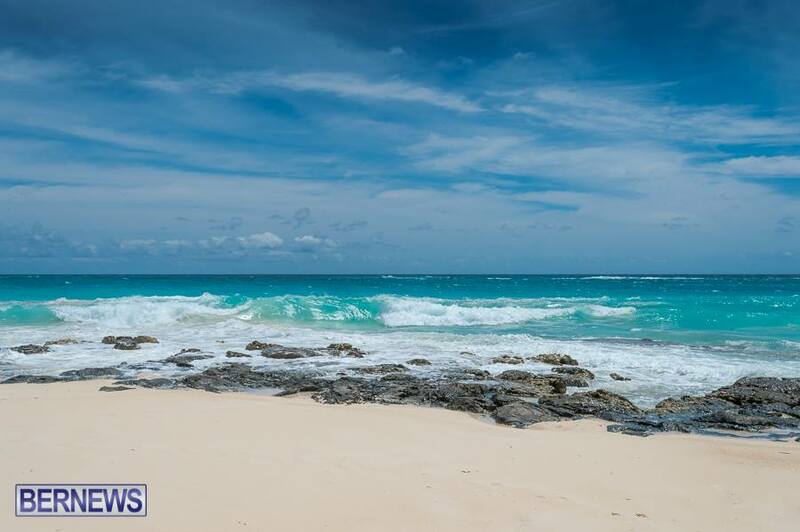 Offsetting the list’s direction is this appearance by the North Shore, which attracted around 566 likes and shares. 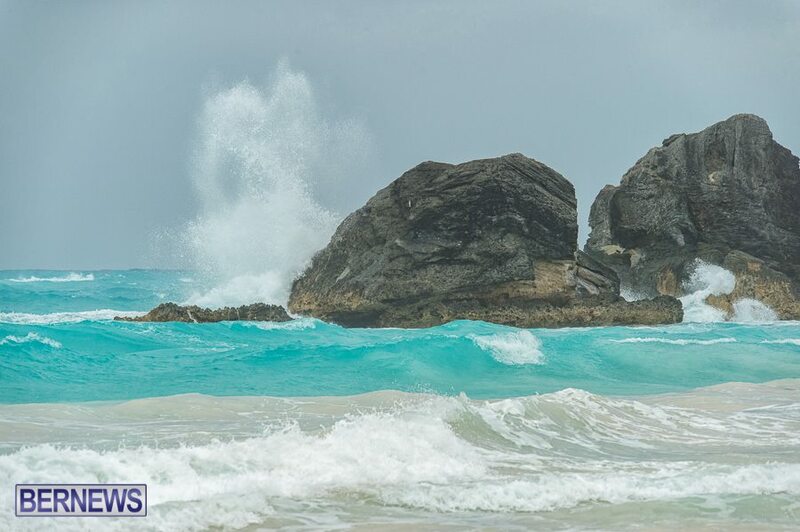 Waves crash into sea rocks in this beautiful photo, which earned itself about 559 likes and shares on Facebook. 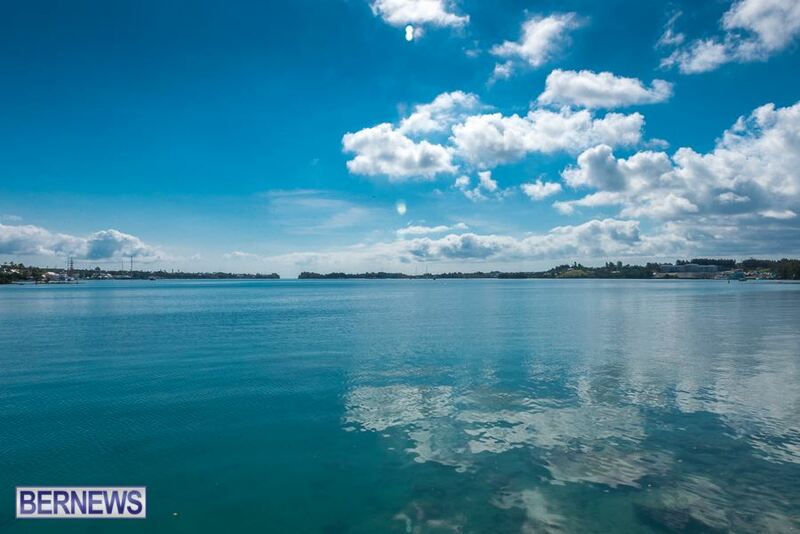 A lightly clouded blue sky above clear blue waters received ample attention on social media, with readers giving it 546 likes and shares. 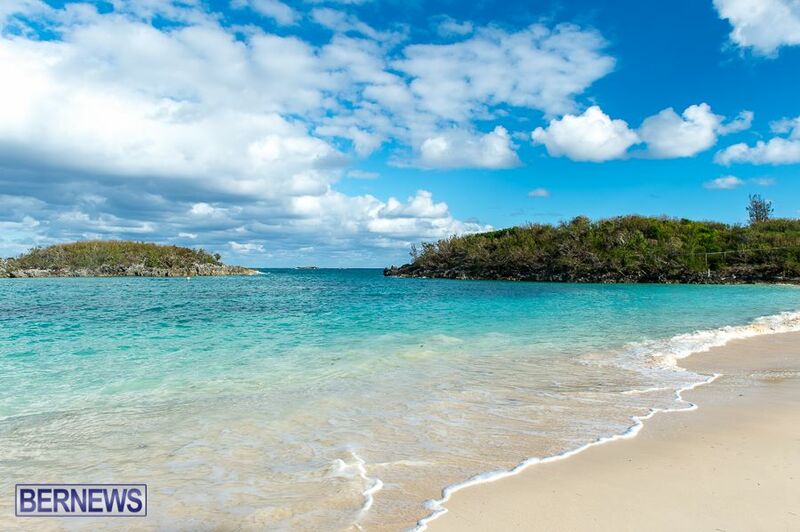 This photograph of pink sand, gentle waves, and a sunny sky earned about 528 shares and likes. 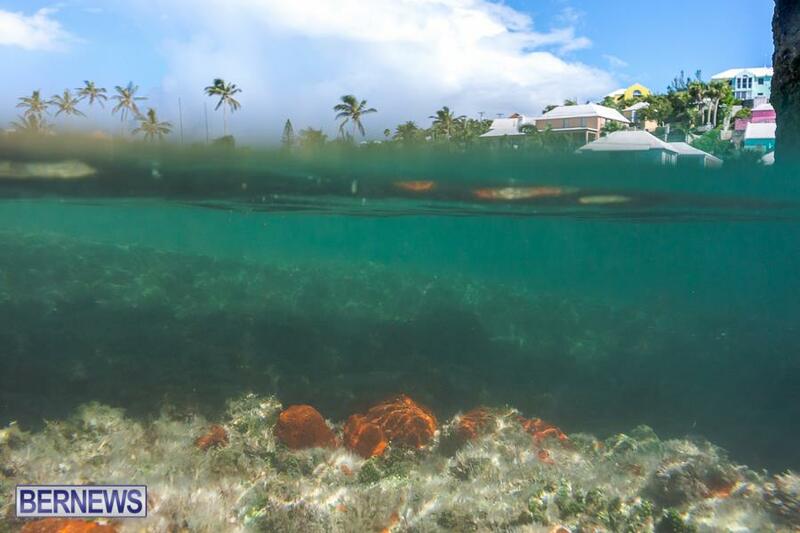 Showing off Bermuda from both above and below the water line, this underwater shot rounds out September’s list with about 520 likes and shares. 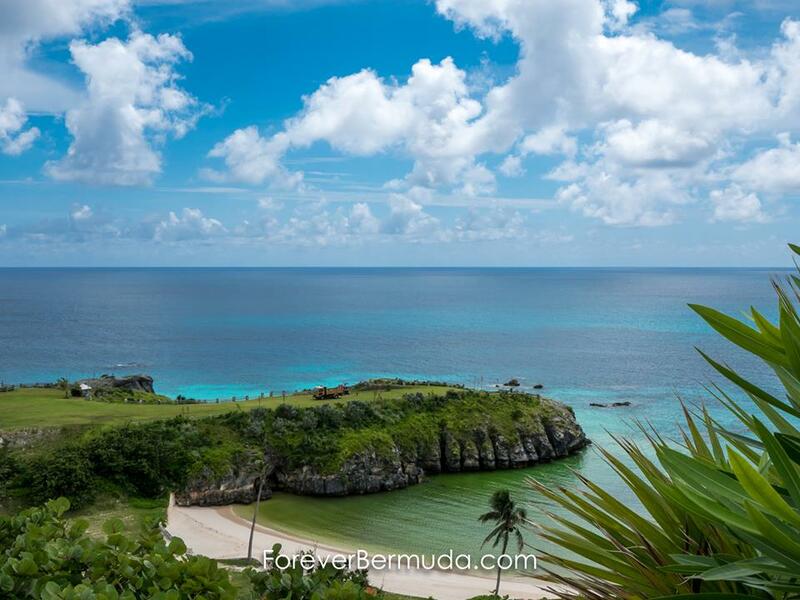 As far as photos on our sister site ForeverBermuda.com, this photo was the number one photo for August 2015. 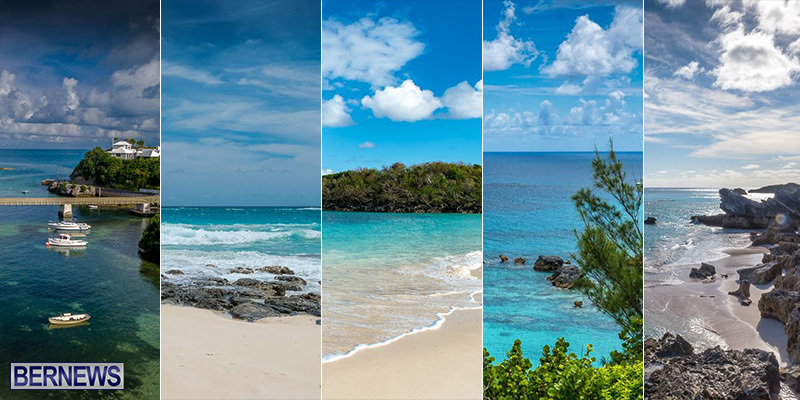 Dedicated fans of Bermuda photography can also view great images of the island on the ForeverBermuda Facebook page and Twitter feed.